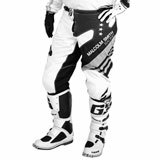 There’s a lot to think about while racing down the track or trail. 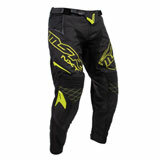 Do not make uncomfortable pants one of them. 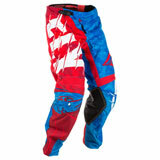 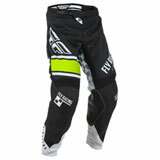 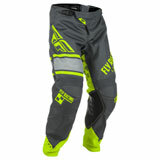 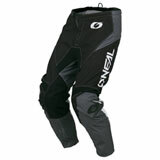 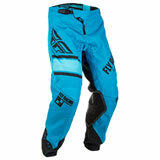 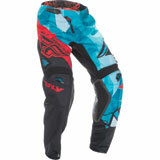 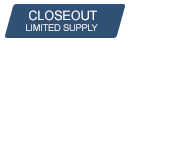 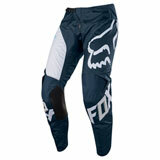 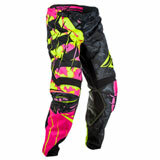 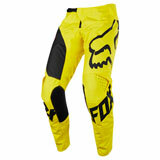 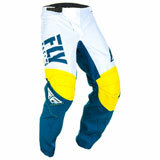 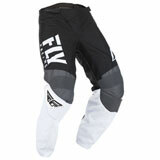 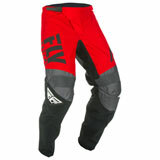 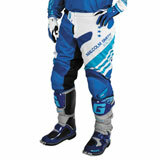 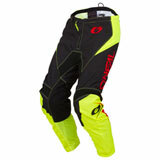 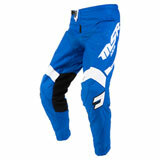 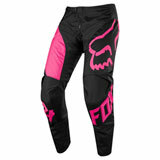 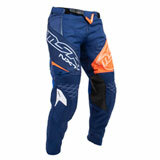 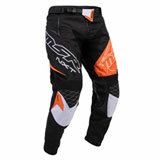 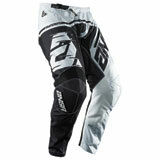 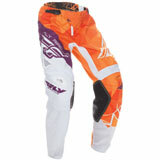 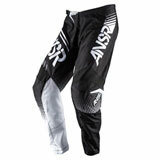 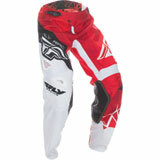 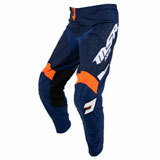 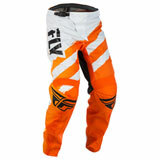 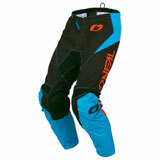 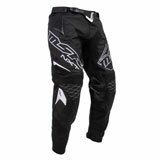 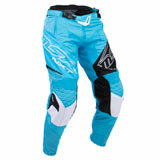 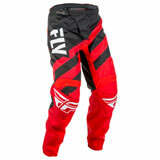 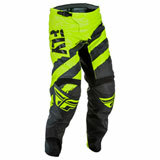 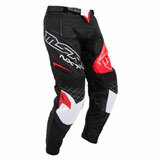 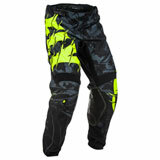 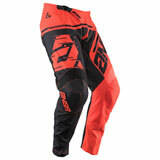 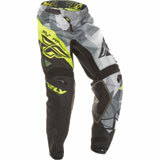 At Rocky Mountain ATV/MC, we have a huge selection of dirt bike pants that meets your needs as an off-road enthusiast. 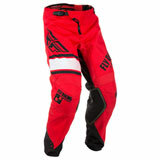 The dirt bike pants we sell breathe and move with you while keeping moisture out. 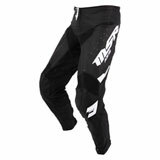 Lightweight and stretchable, our pants fit perfectly over knee braces and guards and have a reinforced lining on the knees and calves to resist potential burning from exhaust pipes. 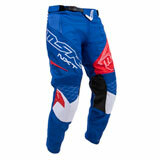 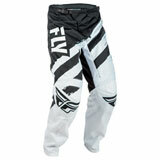 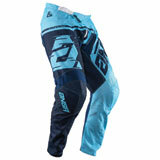 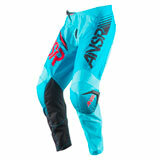 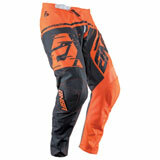 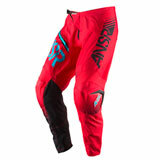 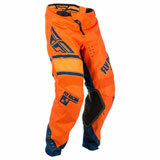 We have the pants to match your jersey perfectly, and you’ll always pay a low price at Rocky Mountain ATV/MC.